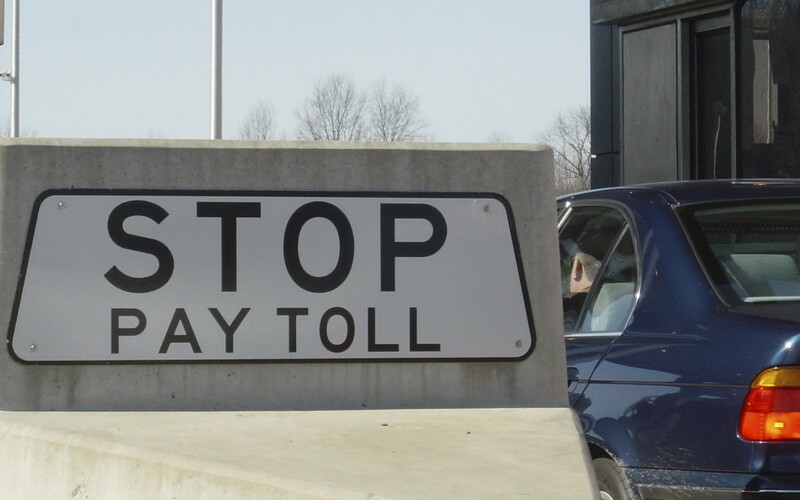 Texans For Public Justice: Ethics Commission Fines 2nd Toll Road Director in TPJ Complaint. James Mills to Pay $1,000 Fine for Non-disclosure. The Texas Ethics Commission has levied a $1,000 fine against former Central Texas Regional Mobility Authority (CTRMA) Director James Mills to resolve an ethics complaint that TPJ filed in March 2016. The Commission's investigation confirmed TPJ's allegations that Mills failed to fully disclose his business interests in his 2014 and 2015 Personal Financial Statements as required by law. TPJ filed similar complaints against CTRMA directors Charles Heimsath and Ray Wilkerson. Heimsath was fined by the Commission on June 9, 2017. The Wilkerson complaint is pending. TPJ's original complaints against the toll-road directors can be found here. Download the TEC Final Order in the Mills complaint.